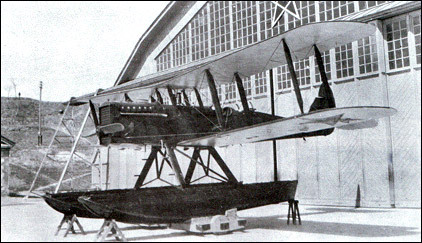 A seaplane version of the R-1 noted elsewhere. A total of 124 of these D.H.9 copies, with their copied Liberty engine, were built serving in the Black Sea and at Leningrad, also on the Dnepr and Amur rivers. The last were retired from service in 1933.